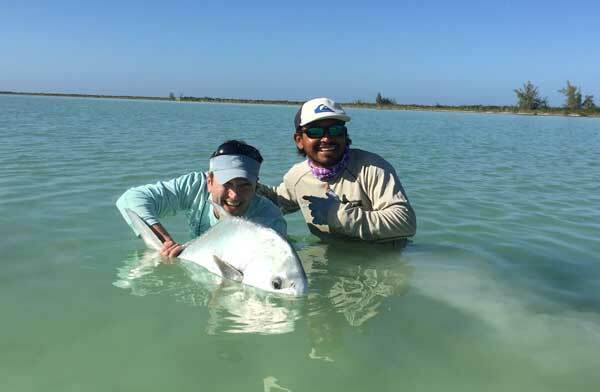 Early Season Recap (You should be here)! 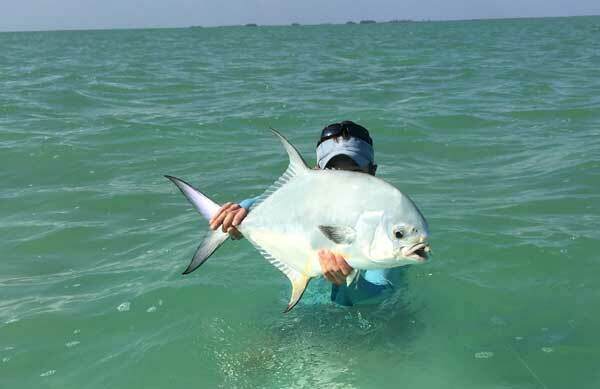 Mother Nature has been very good to those anglers who made it down to see us over the last few weeks. Kevin Ewing and his crew of Alaskans opened the season with a bang with a legit trophy… followed by Keith and Margaret Stover along with brothers Cole and Robert Francis the following week. 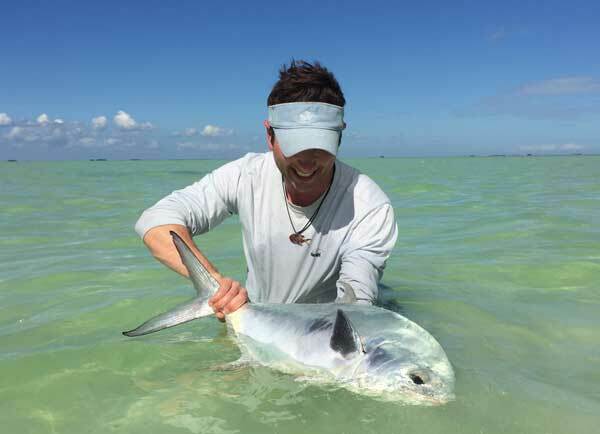 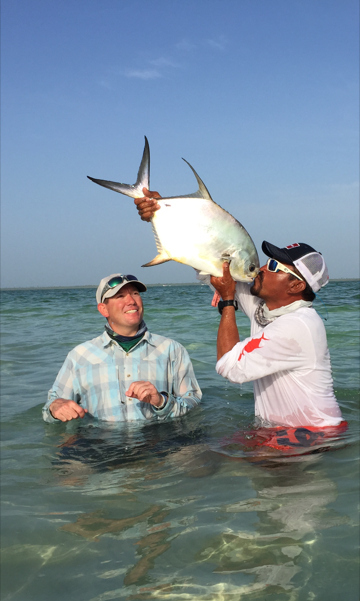 They all got the 2017 campaign warmed up with multiple first permit landed – as well as a grand slam! 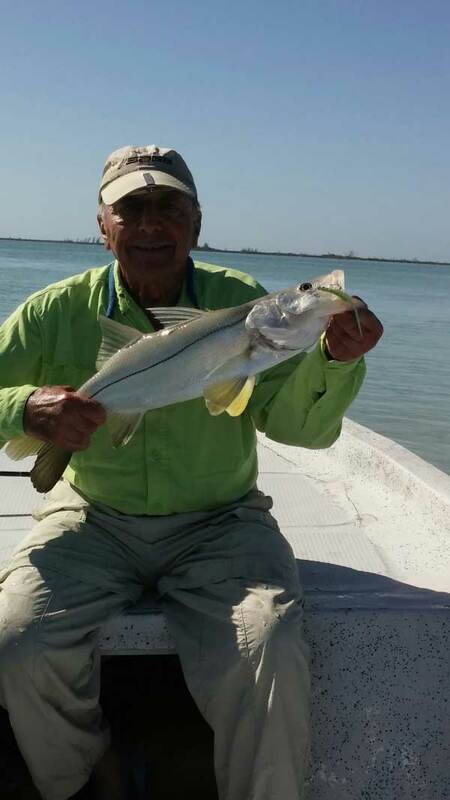 This opened the door for Joe and Millie Elgaway as well as John Sylvester and Greg Case to tag a few fish of their own, including another slam by Millie as well as several super nice snook. 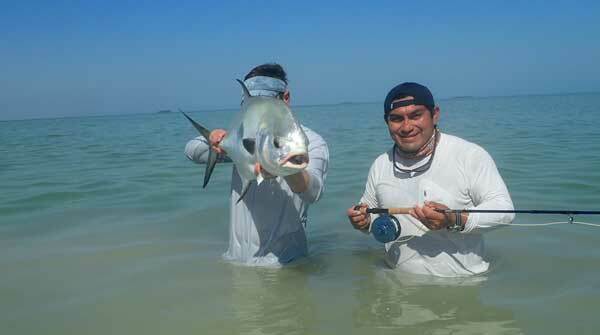 Multi repeaters, Joe Seelig and Brandon Fisher, stole the show with 15 permit landed between the two of them! 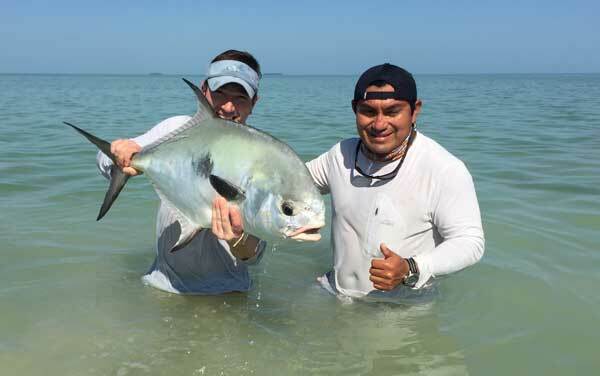 These were not your average schoolie fish either… as Joe and Brandon crushed it with several fish in the 17 – 25 pound range. 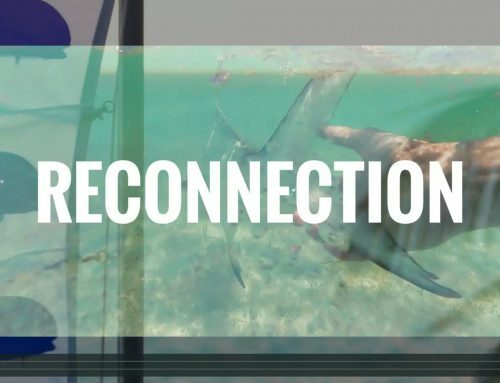 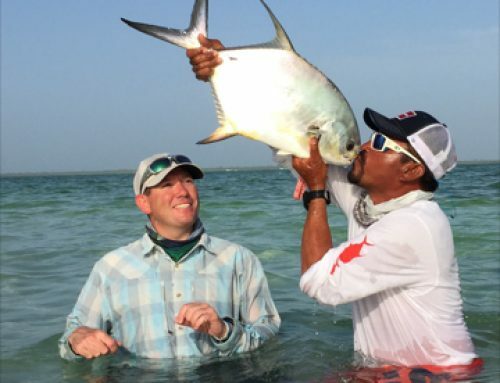 Everyone has commented on the numbers of shots for permit very reminiscent of the “good ole’ days” – including multiple successful and unsuccessful encounters with adult tarpon and LOTS of snook. 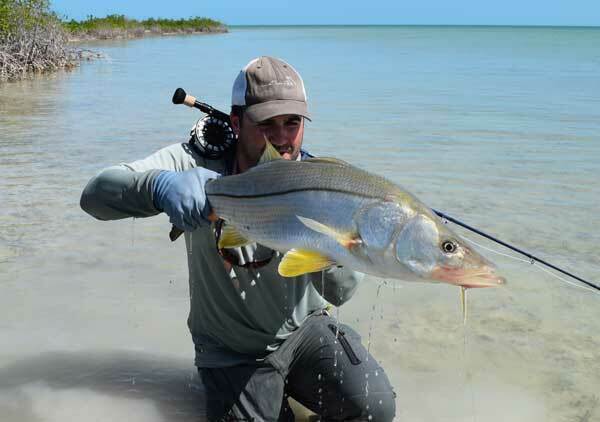 Brandon also managed a nice snook pushing the twenty pound caliber. 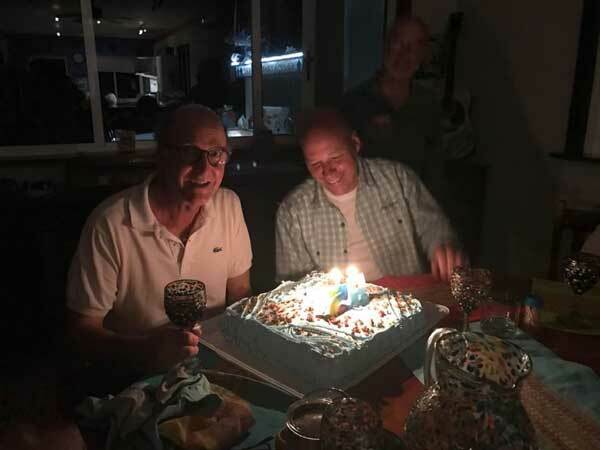 Up next was a repeat group of our friends from Quebec led by Pierre Manseau. 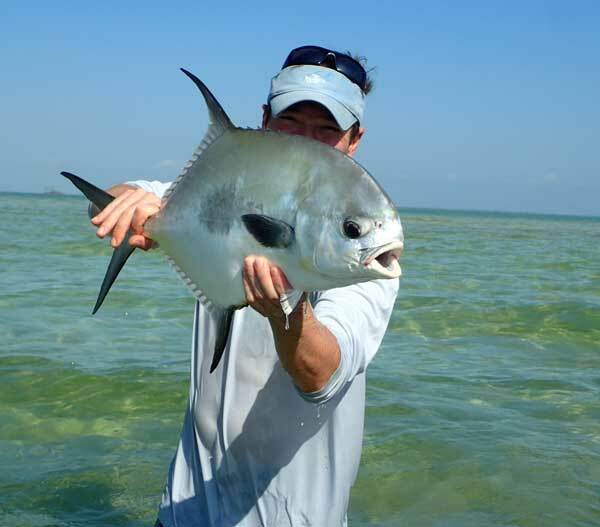 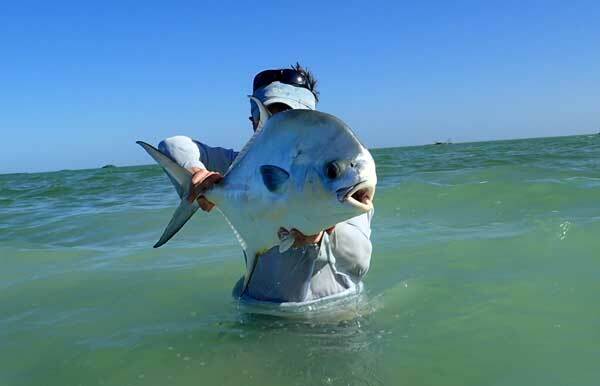 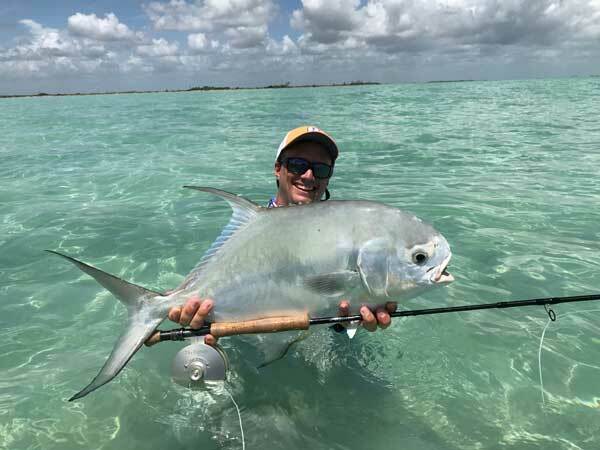 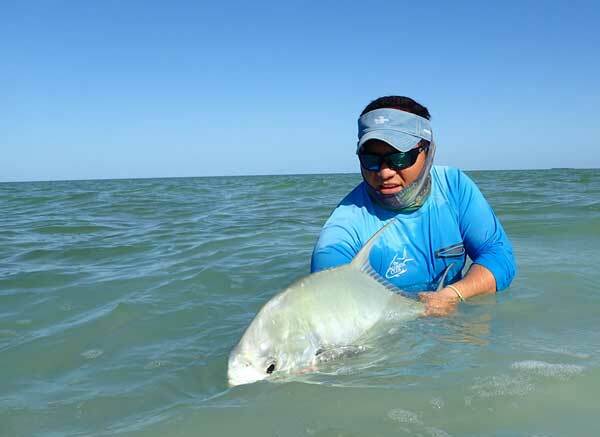 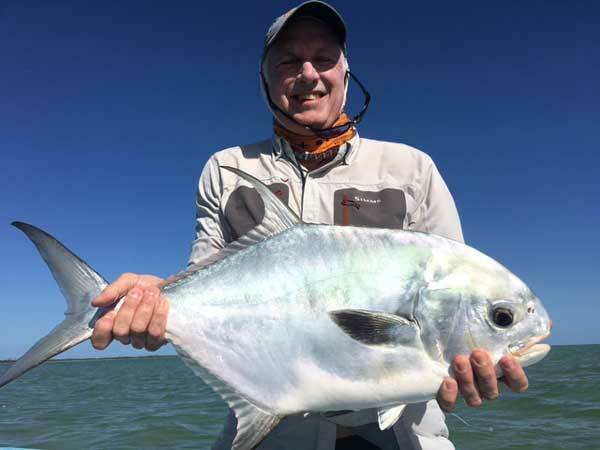 While the boys did experience our first small cold front of the season, they too managed a half dozen or so really nice fish and noted at the huge amount of opportunity for permit on the flats each day. 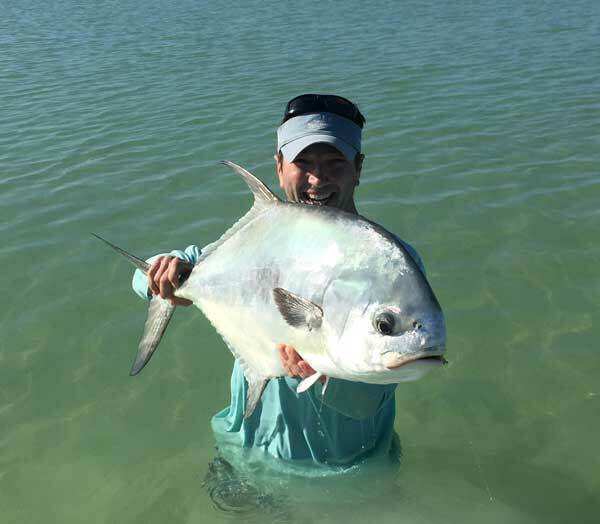 The fishing has been so good, Joe Seelig decided to turn around 10 days later (all the way from Anchorage) and come back for more. 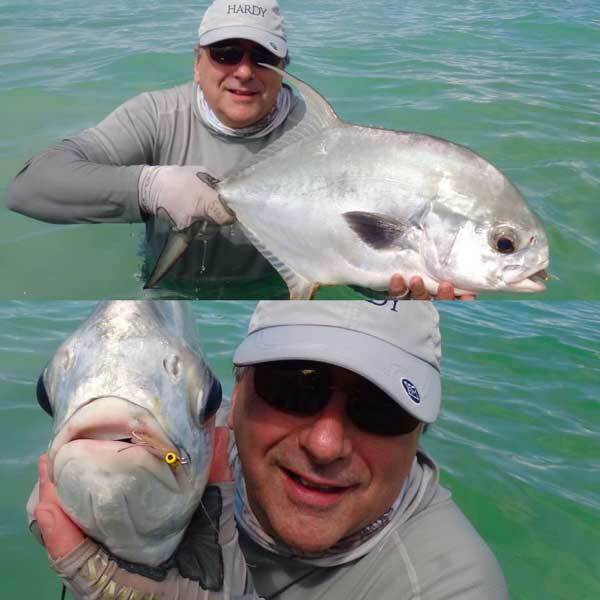 Joe parachuted in Saturday and joined 8 times repeat guest Larry Vorlicky and crew for what appears to be a biblical start to another incredible week. 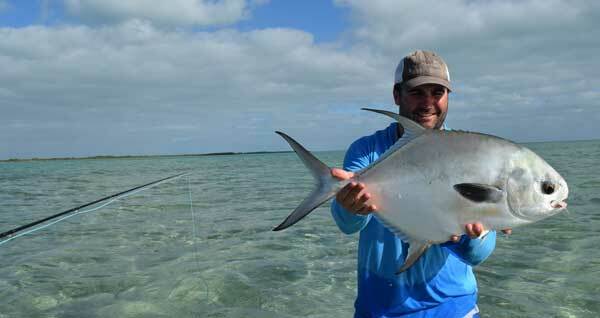 On Joe’s first day back he managed a beautiful 27 incher. 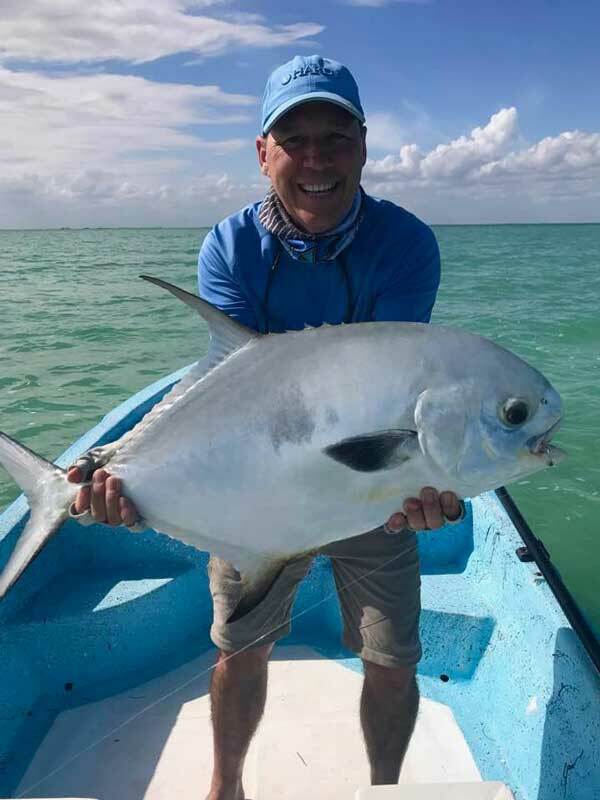 HOWEVER, Richard Barton (guided by Korreano and Beaudy) and first time Club member, Steve Olmsted (guided by Toluco and Sammy) ruled the day with TWO fish over THIRTY POUNDS! 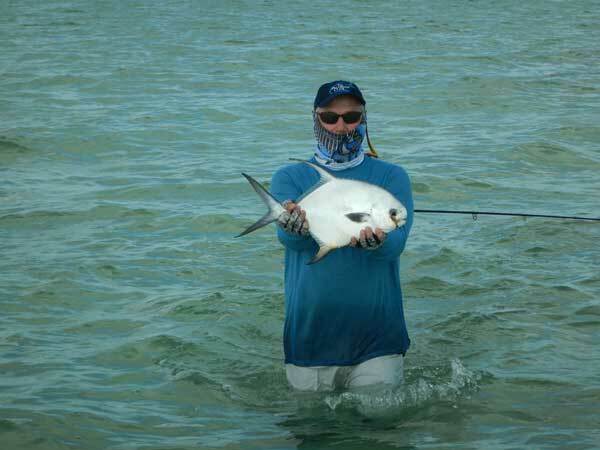 Stand by for more as the remainder of February unfolds. 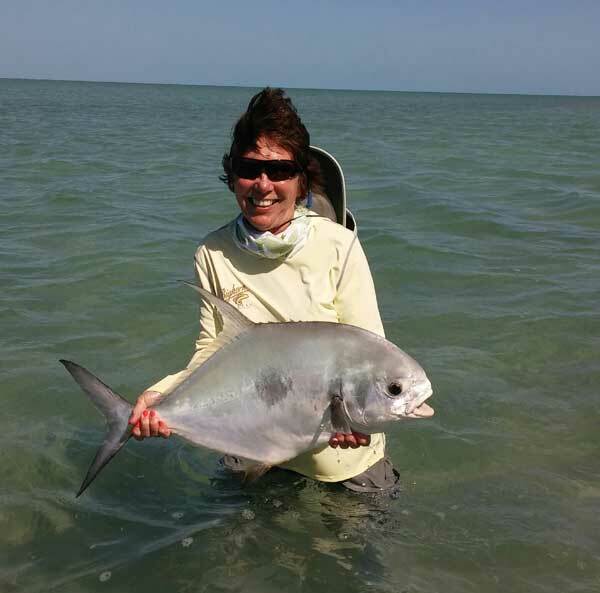 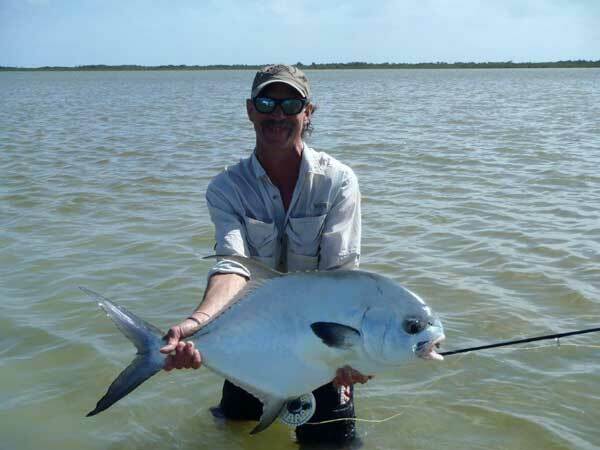 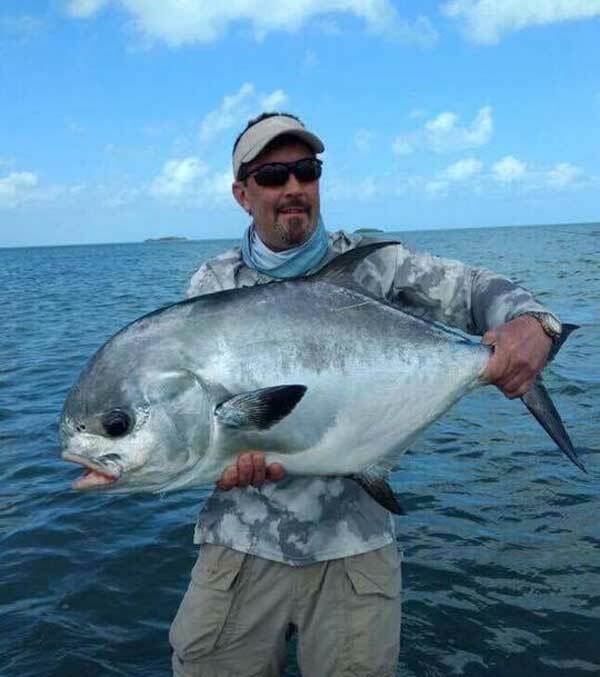 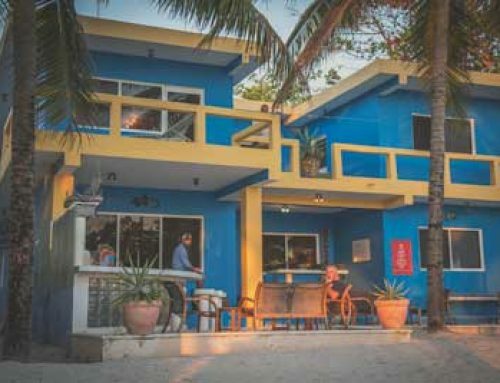 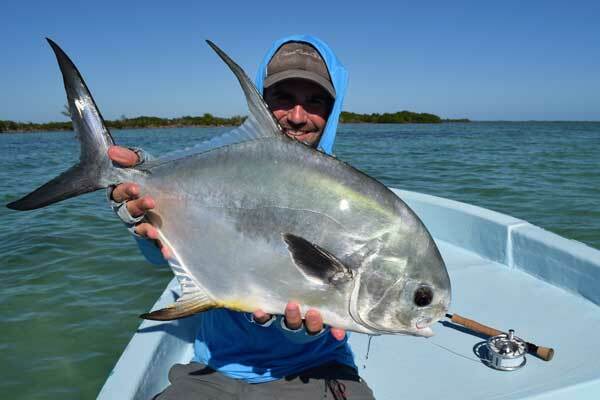 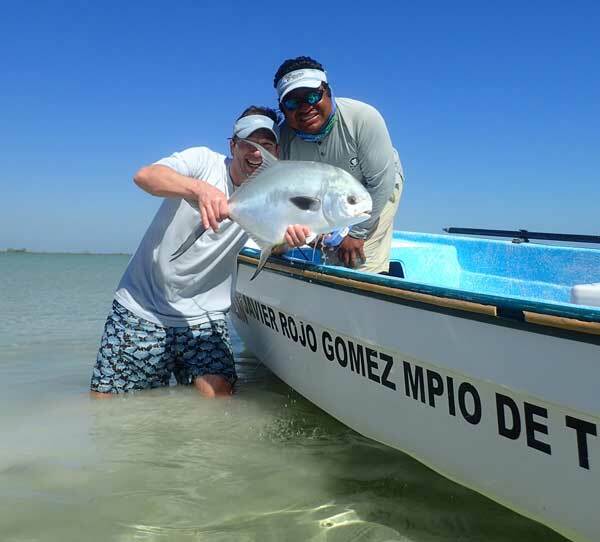 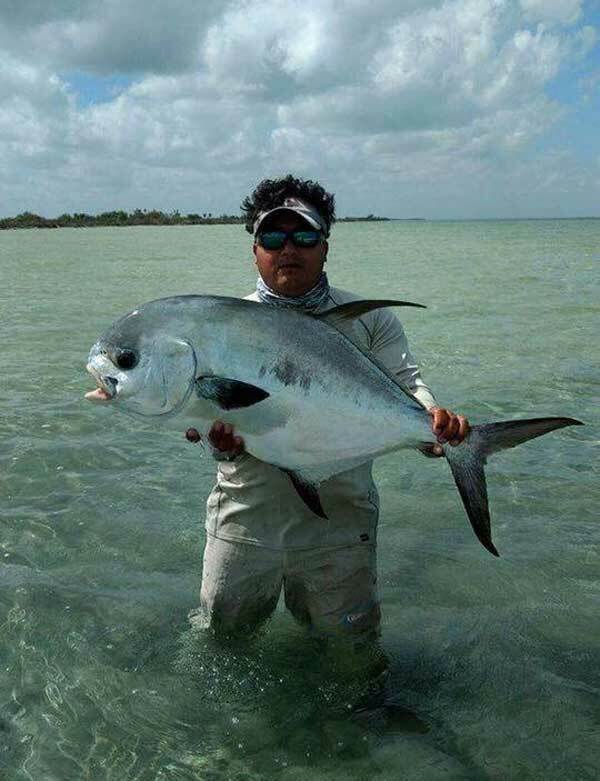 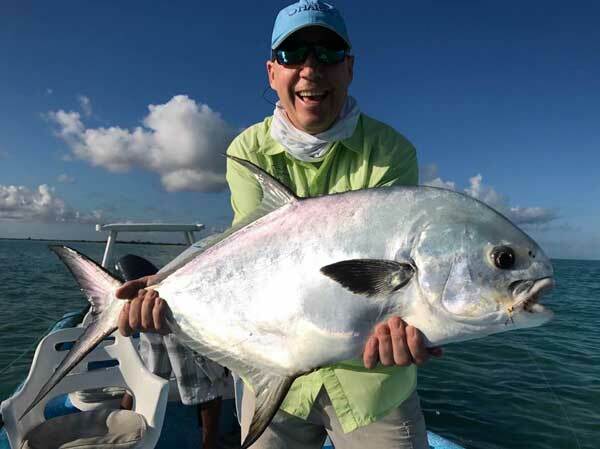 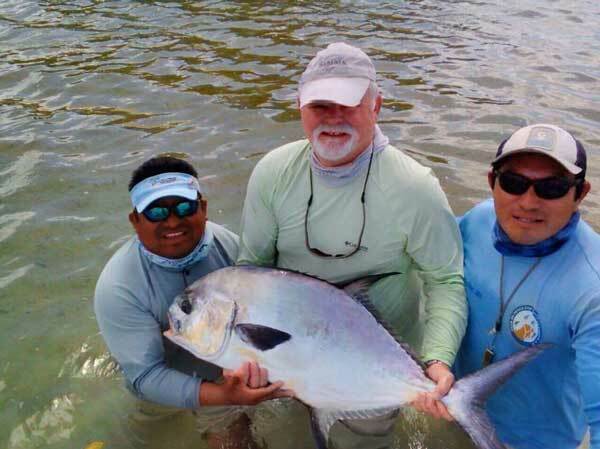 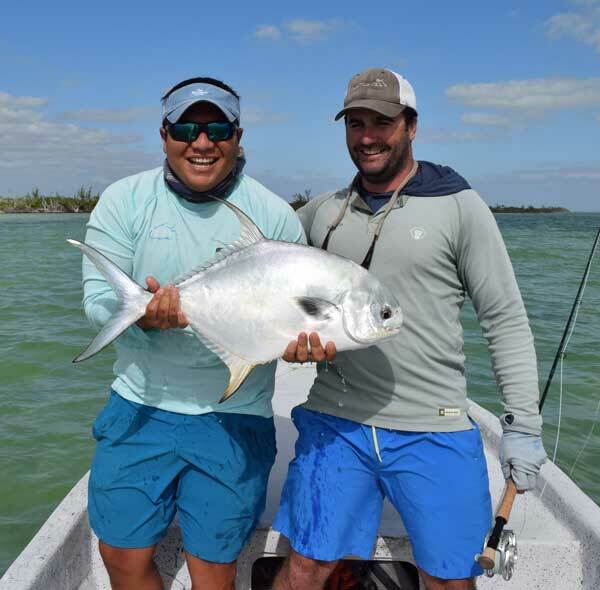 Folks… this kind of magic happens at the Palometa Club! 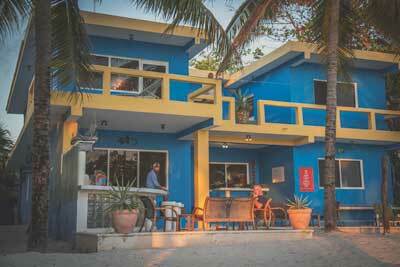 It is not too late to come see us! 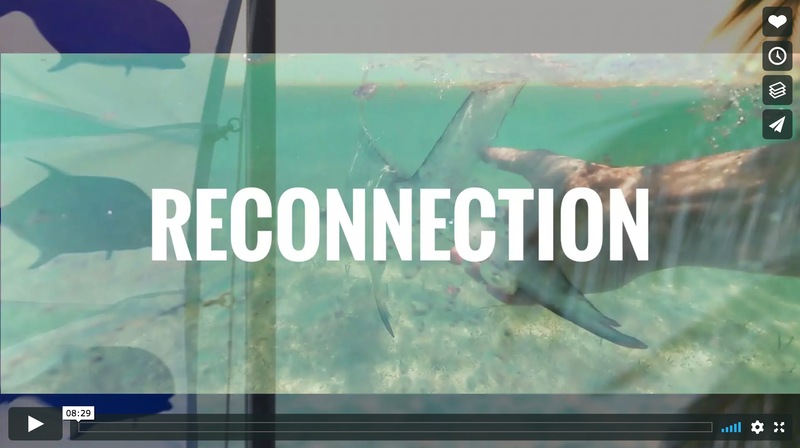 Check out the recent carnage below! 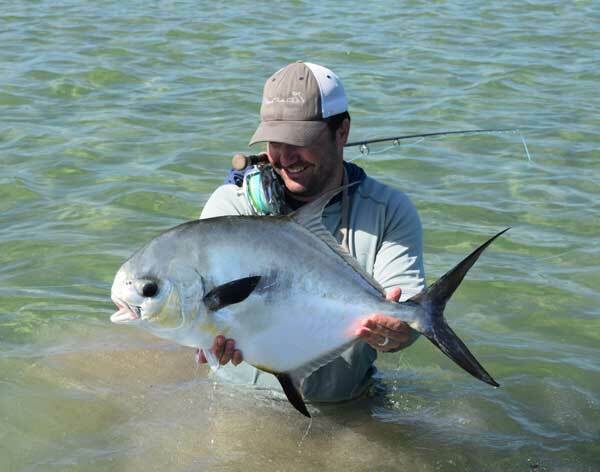 Travel Director at Tailwaters Fly Fishing Co. Dallas, Tx.